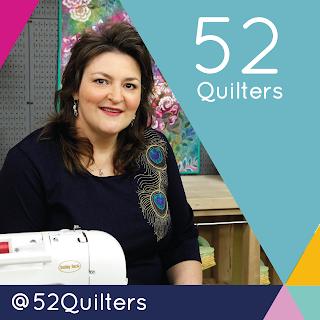 52 Quilters: Hello All You Creative Quilters! Greetings to all members of the 52 Quilters community! 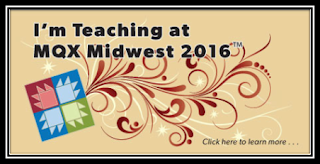 My name is Linda Bratten and I am a sewing and quilting teacher, from Central Missouri, USA. 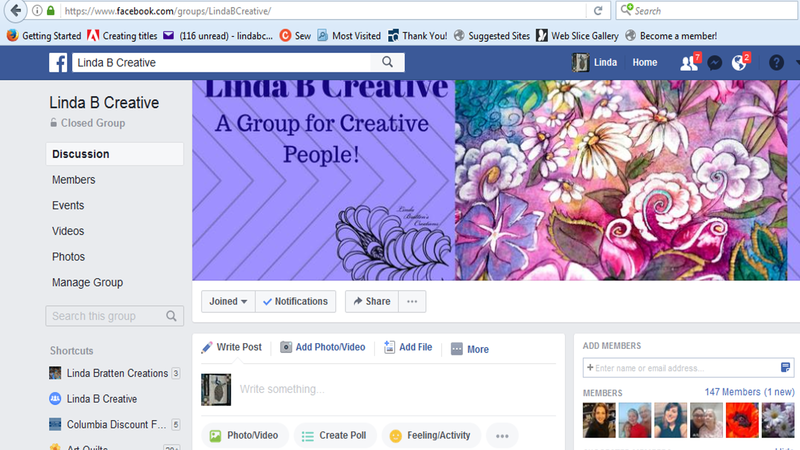 You can find out about me on my website: www.LindaBrattenCreations.com . It also has links to my social media sites at the bottom of the home page. I also have a free monthly newsletter, LindaB Creative and a Facebook group, Linda B Creative in which I share patterns, and Sew-Alongs. Please feel free to join in the fun! I started sewing as a young child on the lap of my grandmother as she ran her treadle sewing machine. 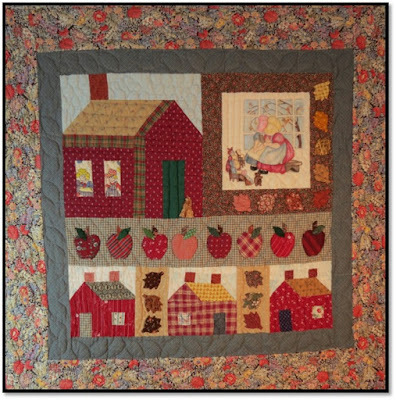 I began quilting shortly after the birth of my first son, after seeing Eleanor Burns on our local PBS station. I remember thinking, this is something that I would want to do. I don’t think that I have ever regretted that decision. 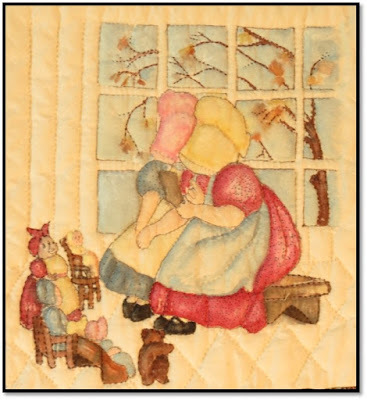 As most quilters, my first quilts were given to those I love. Therefore, I have limited access to my early work, but perhaps that is for the best, lack of evidence of my learning curve. I participated in a local guild in the early 1990’s, and learned much from the members. Although the guild no longer exists, I hold them in high esteem for their willingness to share their knowledge and techniques. 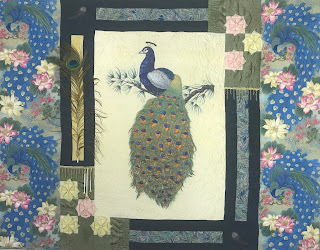 So, I am both honored and excited when I am asked to present for a guild, hoping that I can also impact someone to be inspired to create quilts. As you have probably guessed, my roots are with traditional quilt making. However, it did not take long for me to enhance my quilts in a variety of ways. This was the first piece that I entered a local guild show, I call it Back to School. 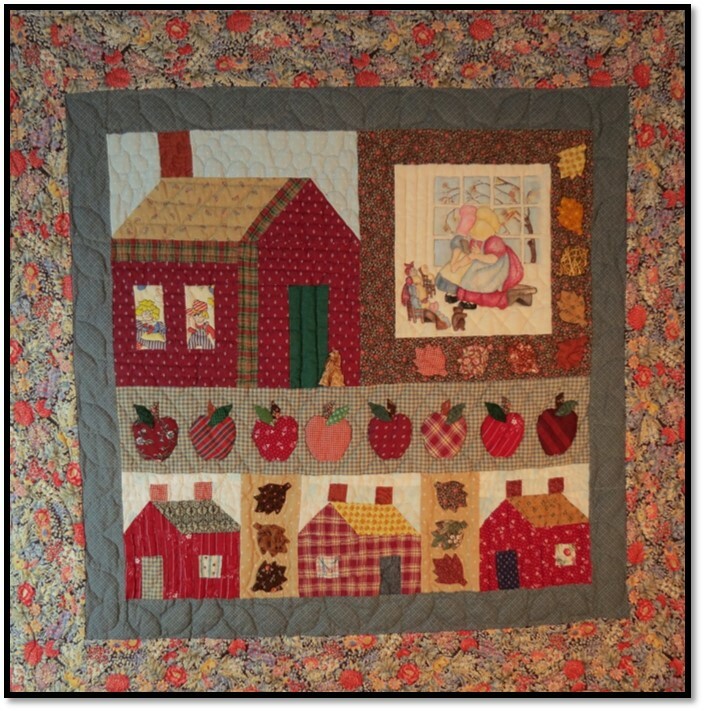 It was in the "Fall Challenge" category, and given my background as a high school teacher I created this wall hanging. It was hand quilted, paper pieced, appliqued, and hand painted with textile paints. This was the last quilt that I hand quilted. Shortly after this show, I received 3rd degree burns to my right hand and had to set my hand quilting aside for several years. During that time, I focused on raising my three sons and at times continued with my teaching career in the public schools and as a University of Nebraska Extension Assistant. 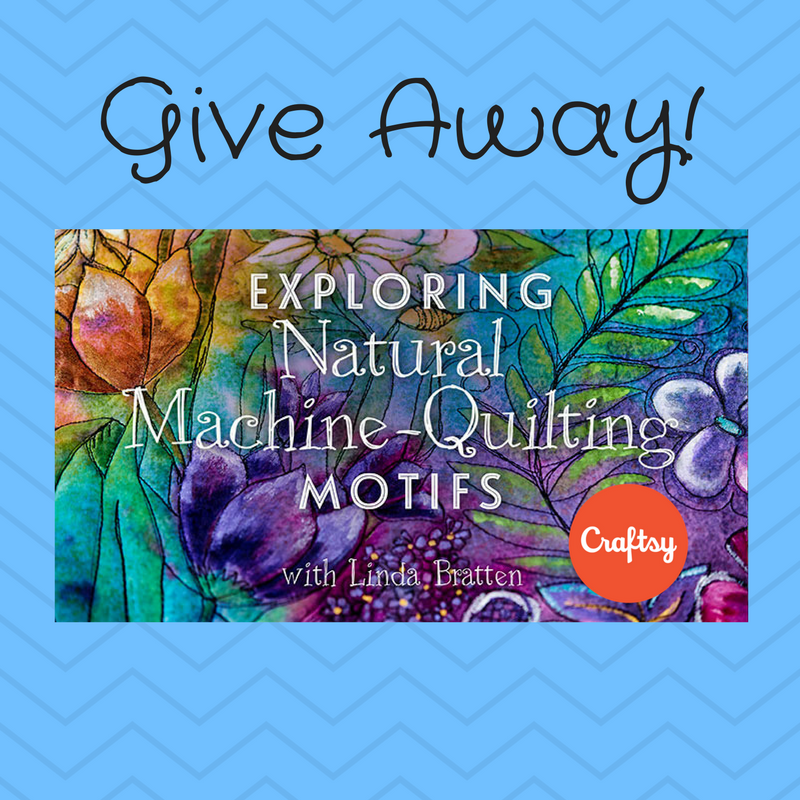 In 2008 I decided it was time to teach myself to free-motion quilt my quilts with my domestic machine. 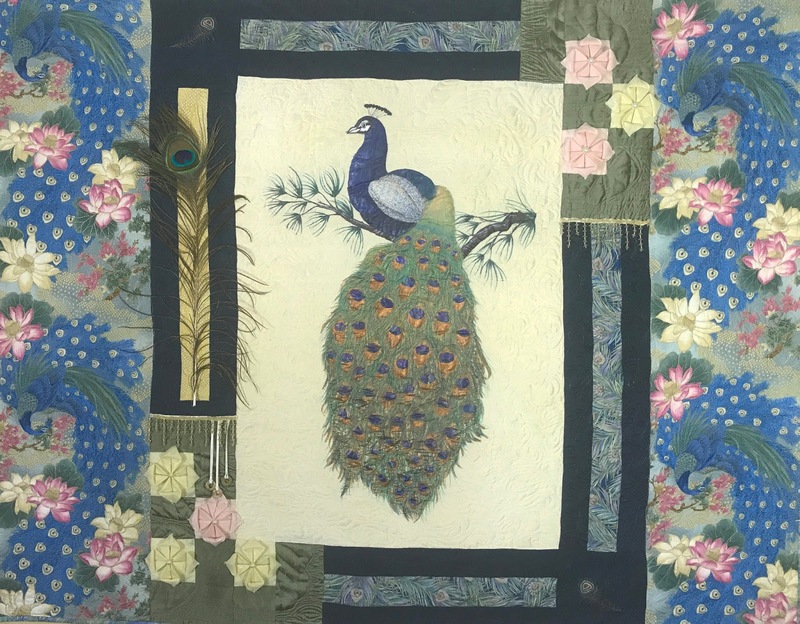 My quilt, Peacock Passion, was the first quilt that I free-motion quilted. 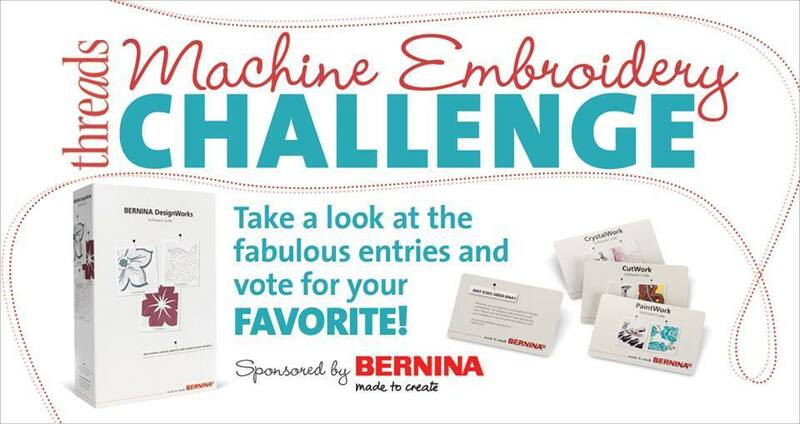 It was created for a local sewing stores challenge to use three things from a hardware store. I did use three things, and I will let you know that one of them was not the paint used on the peacock. 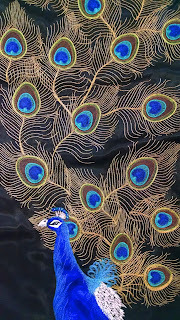 It is hand painted on silk and embellished with machine embroidery, beads, fabric origami, and feathers. Whenever I have a vendor booth it creates quite a stir as many are confident they can identify what comes from the hardware store. 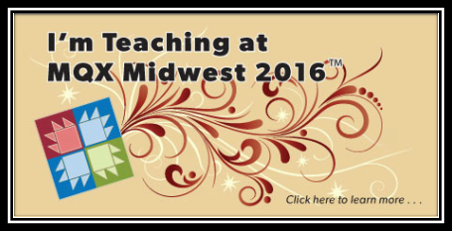 Developing my techniques as a free-motion quilter has led to me teaching on the national level at the Machine Quilters Showcase sponsored by the International Machine Quilters Association for 3 years and last year at MQX Midwest. 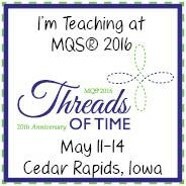 I am also an online instructor with Craftsy. 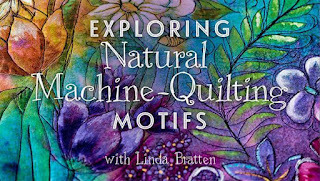 My class, Natural Machine-Quilting Motifs uses basic motifs to create a variety of free-motion shapes. 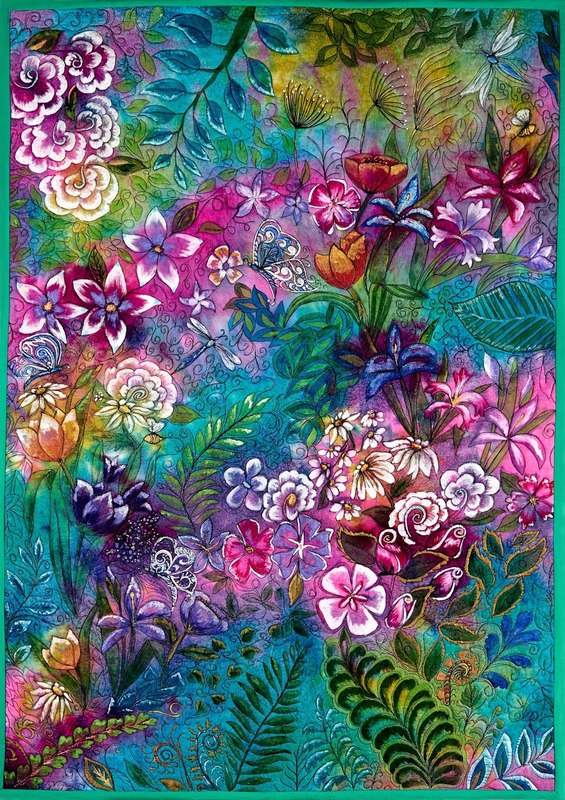 I use the shapes taught in this class to create my quilt, My Fantasy Garden. It is a whole cloth quilt that I quilted. 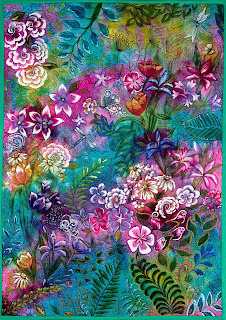 I then came back and enhanced the motifs with textile paints. In addition to quilting, I create patterns and workbooks to enhance my classes. 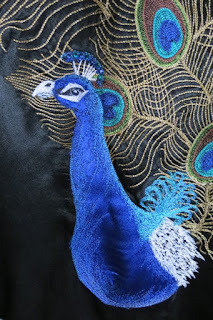 I also digitize my own machine embroidery designs. 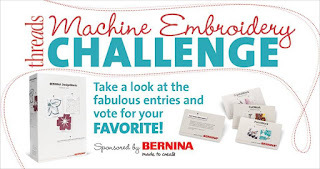 In December 2015, my Peacock shawl was one of 5 semi-finalists in the Threads Magazine and Bernina Machine Embroidery Challenge. I designed and digitized the peacock feathers and thread painted the peacock body. Each feather required its own hooping, with a total of 40 hoopings. Instructions on how to enter the Give Away are in both accounts. I will announce the winner on Sunday, October 1, 2017.